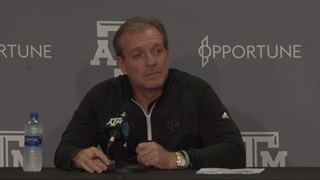 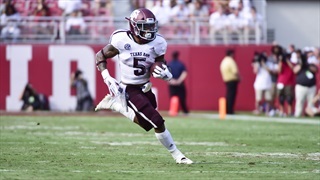 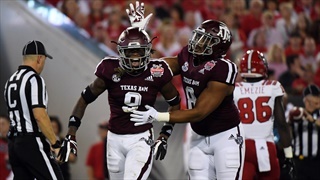 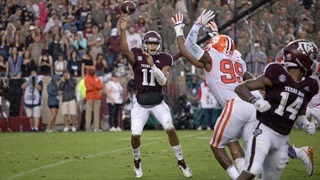 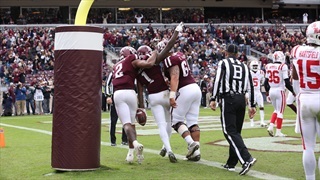 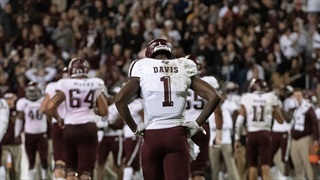 Texas A&M fell 28-13 to Mississippi State on Saturday night, and a large part of the blame falls on the receivers who contracted an unusual case of the drops in Starkville. 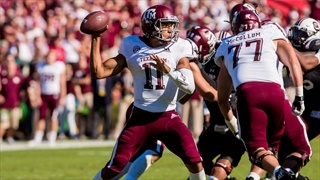 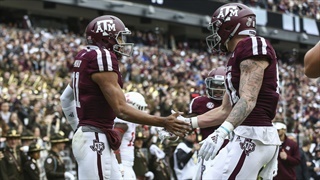 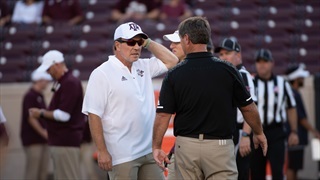 The Aggies will need that ailment to be short-lived as they head to Auburn this week. 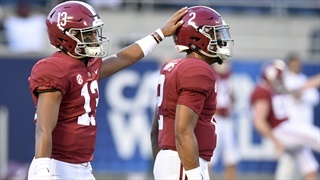 After routing ULM last week, the Aggies will have a much tougher test against what many people are calling one of Nick Saban's best Alabama squads to date. 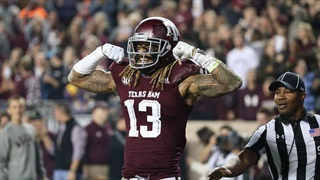 On Monday, players expressed their confidence in their team, but are their eyes bigger than their stomach? 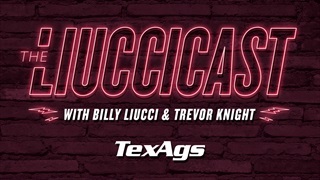 Each week Billy Liucci offers his own take on the Top 25, answering the top 25 user questions from the week - plus a few "others receiving votes." 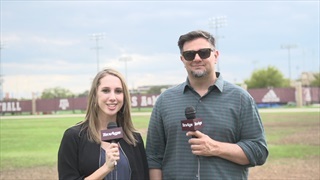 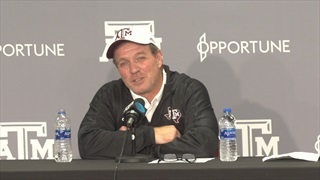 This week he takes on the Aggies' match against Alabama, the latest recruiting news, and predictions for future players. 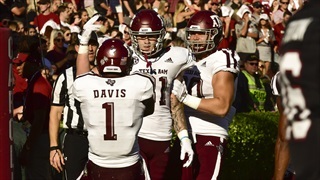 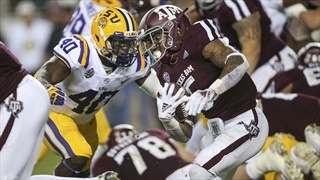 Each year in college football, new stars emerge as playmaking threats. 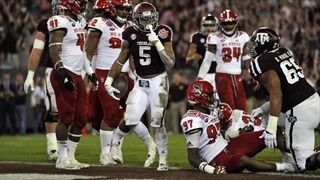 That's no different in the SEC where the competition is the toughest. 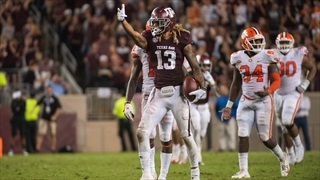 Though many new faces have revealed themselves in 2018, A&M wideout Kendrick Rogers might be the biggest surprise. 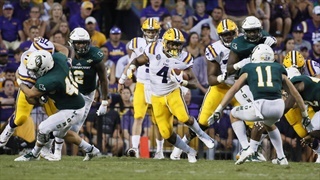 Each week Billy Liucci offers his own take on the Top 25, answering the top 25 user questions from the week, plus a few "others receiving votes." 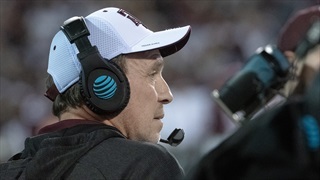 This week he takes on the Aggies' impressive recruiting trends, Kendrick Rogers' emergence and much more.